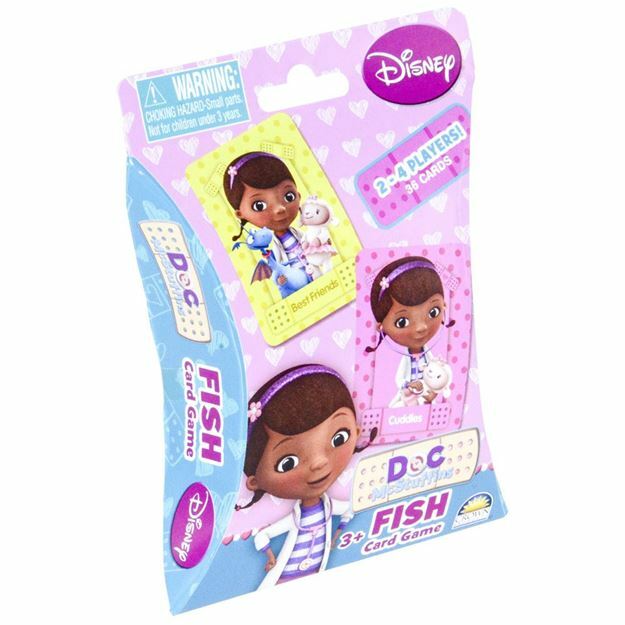 Once the cards have been dealt, start testing your memory with your favourite Doc McStuffin characters in the classic game of Fish. The winner is the one with the most pairs of cards. For 2 to 4 players. Age 3+ years. Distributed in New Zealand by Holdson.